SEJ reader Samuel Edwards, from Tenthwave Digital, gave us a heads up about something he recently spotted while doing a Google search. Google appears to be testing embedded images in the snippets of web search results. 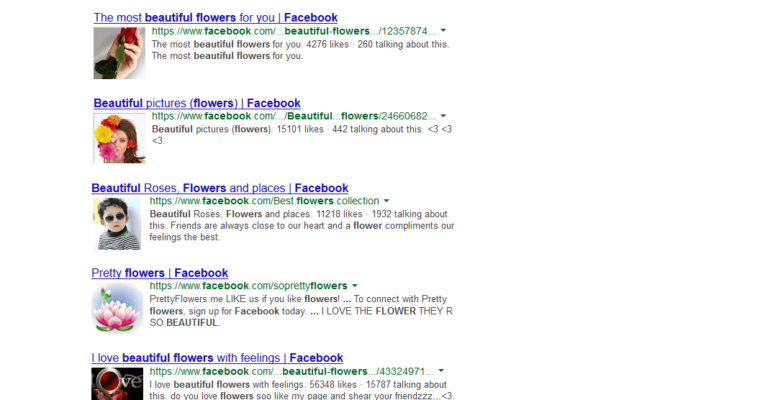 Samuel discovered this while doing a search for ‘Flower Beauty Facebook’ and found snippets contained embedded images of profile photos of the respective Facebook pages. Check out the photo above to see how it looks like. So far this appears to still be in the testing stages, which makes it hard to tell how widespread it will be in the future. At this point it’s at least worth noting Google is working on bringing something new to web search results. 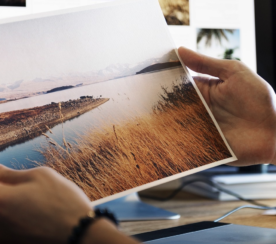 As we know from Google Authorship markup, snippets containing images tend to get a higher click-through rate, which makes this a particularly appealing feature for website owners. 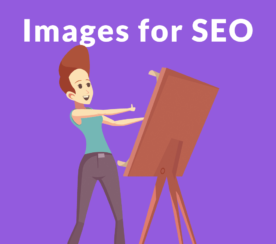 Having images embedded in rich snippets of pages that don’t have authorship or semantic markup would be a great way to drive traffic without any extra effort. 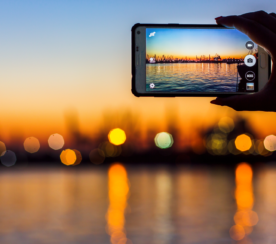 Not to mention having more images in search results is an effective way to improve user experience for everyone, not just SEOs and website owners. It will be interesting to see how this feature ends up being used in the future. I’ll be sure to update with more information if any becomes available.